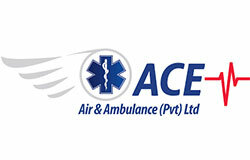 ACE has the only permanently fully configured ICU ground and air ambulances in Zimbabwe. Air Ambulances: ACE have 3 Beechcraft King Air Aircraft at our disposal that are suited to land at airstrips where most other jets cannot land, as well as a Learjet 45 to cover longer distance evacuations in rapid time. We run internationally recognised quality control and safety management systems which govern the safe and efficient operations of our air ambulances, under the regulatory authority of the Civil Aviation Authority of Zimbabwe and International Air Ambulance Regulator Eurami. No other operator has access to such a range of aircraft, covering remote areas and destinations across Southern and Central Africa.ACE is also a member of International Assistance Group (IAG) ensuring access to the best medical assistance networks worldwide. Our aircraft are supplied by Halsted’s Aviation Corporation (HAC), who have been operating since 2006, and are based at Harare International Airport. 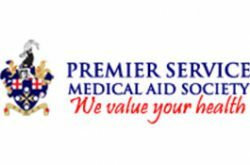 ACE prides itself on benchmarking our services against the most stringent international best practice to ensure we are offering a world class medical service in Zimbabwe. 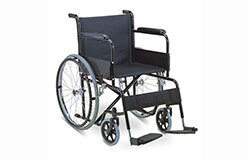 We employ painstaking Quality and Safety Management Processes to ensure we are always improving and raising the bar. Our commitment to the highest standards has resulted in ACE being the first Air Ambulance Service in Zimbabwe to be accredited by the International Air Ambulance Quality Accreditation Body, EURAMI. 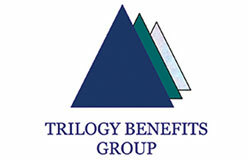 ACE is also proud to be an accredited supplier to the International Assistance Group (IAG).